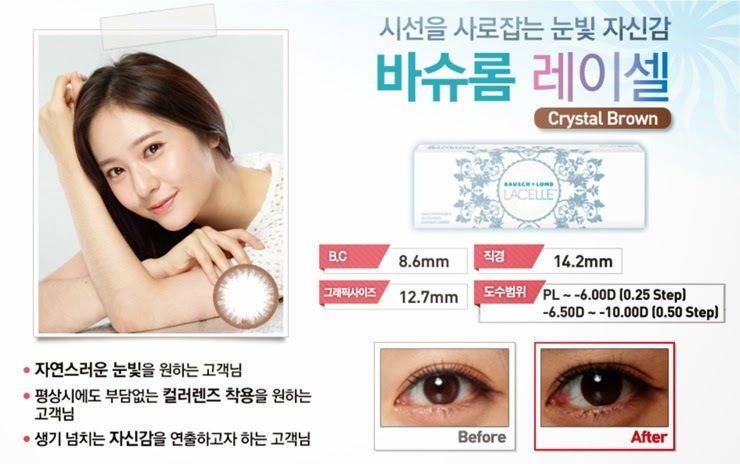 [PICS] 150305 Bausch + Lomb Promotional Images - Krystal | DearKrystal.net - f(x) Krystal International Fansite "Shine Bright Like A Krystal"
You can find us in Twitter, Facebook and YouTube. 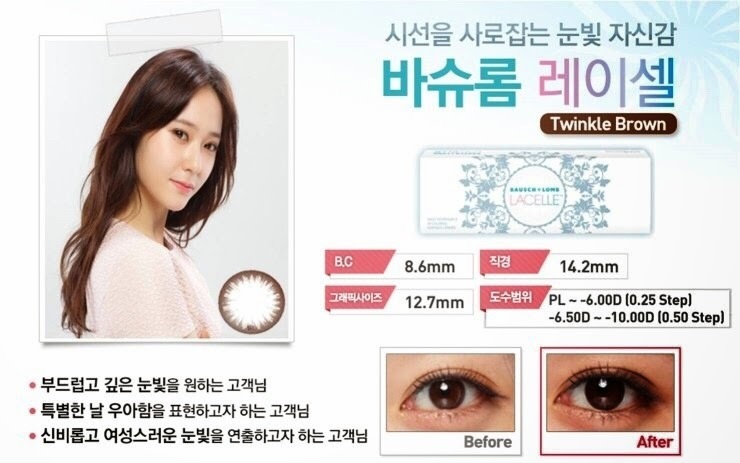 For inquiries you can email us at dearkrystal @ hotmail.com. 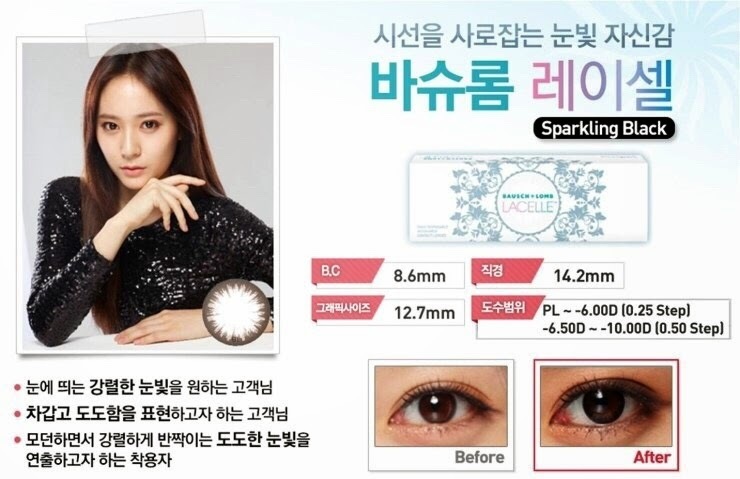 Copyright © 2015 DearKrystal.net - f(x) Krystal International Fansite "Shine Bright Like A Krystal"